Would You Pay More Than $1,000 to See Kylie Minogue on Her Latest Tour? The last stop of Kyle Minogue’s European tour for her latest album ‘Golden,’ will be at Berlin’s infamous queer nightclub on March 20th. 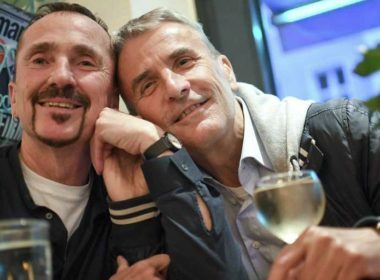 With German gay marriage now a reality, meet Karl Kreile and Bodo Mende, the first gay couple to get married under the new law.